"In business, we try to do for others what we would want done for our own family. That's what is so fulfilling about working in real estate- having the opportunity to help families with one of the most important decisions of their lives." Welcome to our website! Thank you for taking the opportunity to get to know us better, while gaining an informative snapshot of Real Estate on the North Shore. 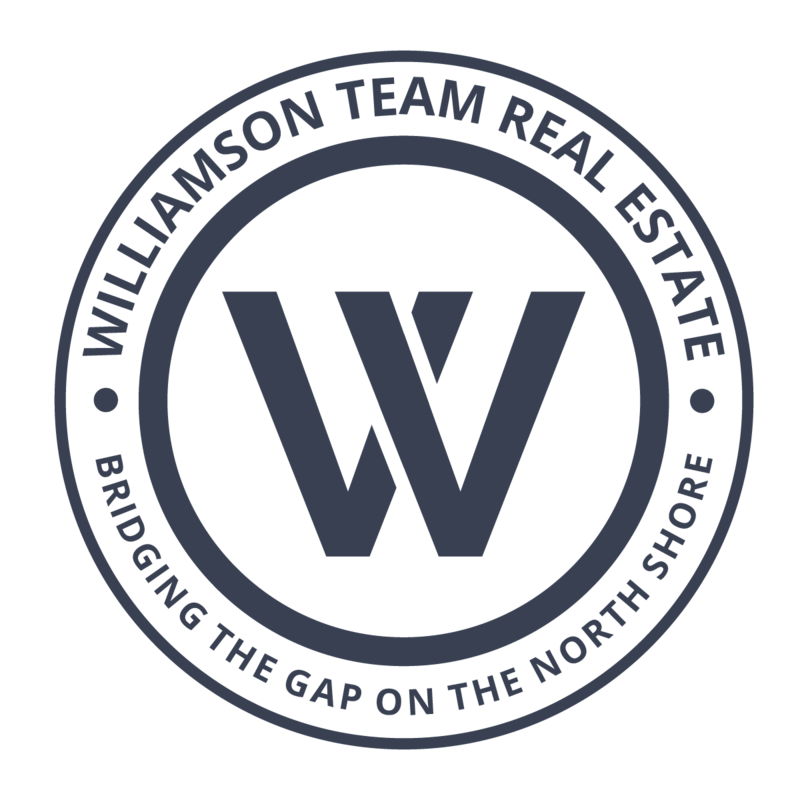 As life-long residents of the North Shore, and working in Real Estate for over 25 years we have developed strong ties in the community and offer first-hand knowledge of not only Homes, but also information on schools, recreation and life on the North Shore. 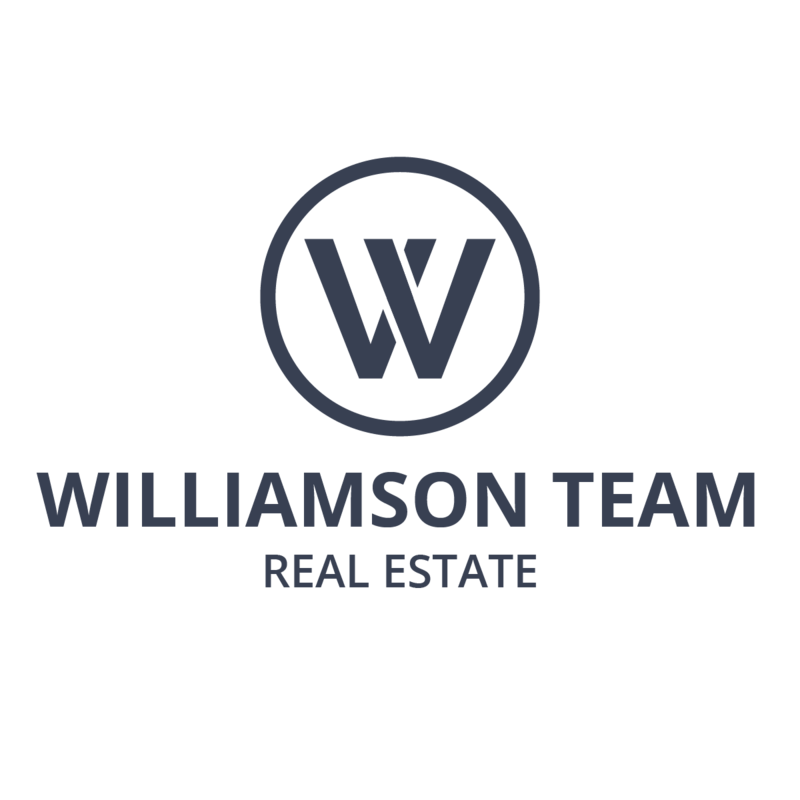 We are proud of our reputation as one of North Vancouver's top real estate teams, earned through our successful client relationships, referrals, and our dedication and involvement within the community. Whether you are a first time home buyer or an experienced seller, we welcome the opportunity to meet with you, personally introduce ourselves and discuss your real estate needs.